Shop around the world. Just look for the PayPal button. 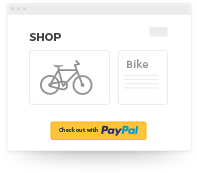 Speed through checkout with a simple login, no card details or addresses. It’s that simple. Your items are on the way. Buy from international brands around the world. 11.6 million buyers are actively using PayPal in Asia Pacific. When something goes wrong with your transactions, PayPal Buyer Protection has you covered. Get a full refund if an eligible order isn’t significantly as described, or doesn’t arrive at your doorstep. Need to send something back? As long as your return fits within the seller’s return policy, you could get a refund on your return shipping costs – up to 4 refunds to the value of US$15 per eligible transaction. Fast just got even faster. Tap that app. Make speedy in-app purchases with PayPal. 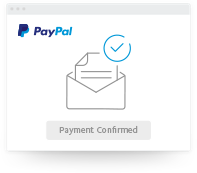 PayPal is accepted by most apps and mobile websites around the world. 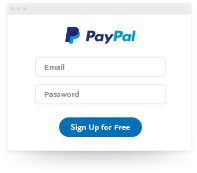 Pay with PayPal on millions sites on your computer or mobile, and in apps. Activate One TouchTM to check out in one click.